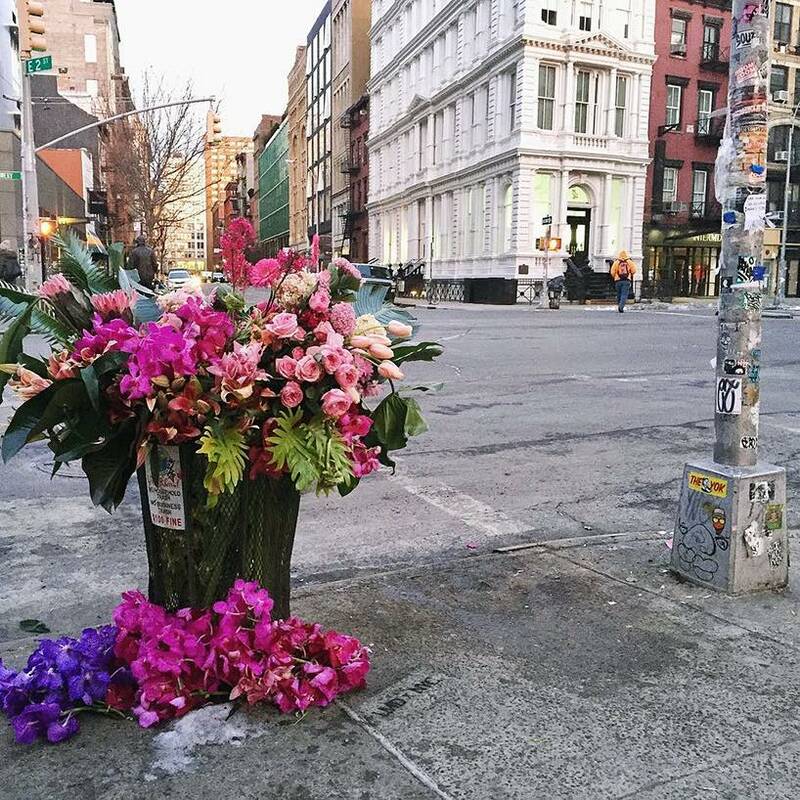 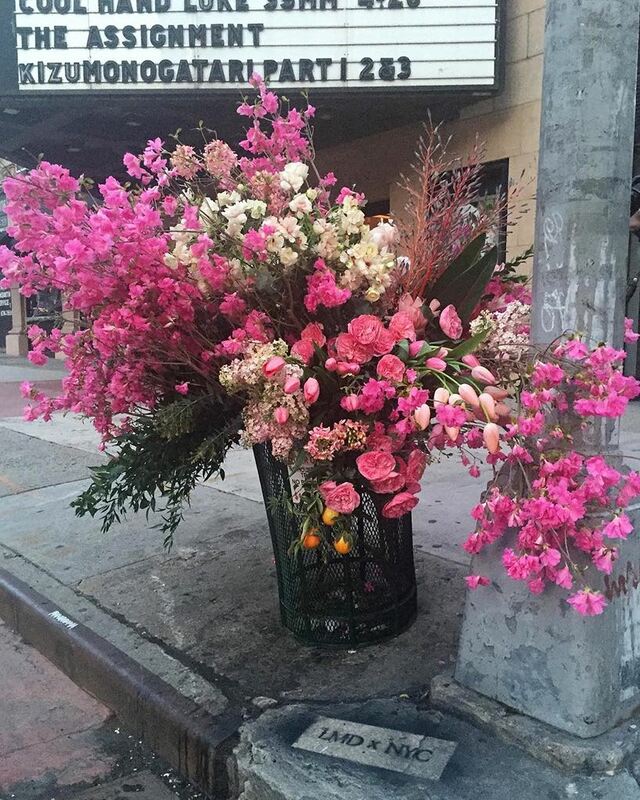 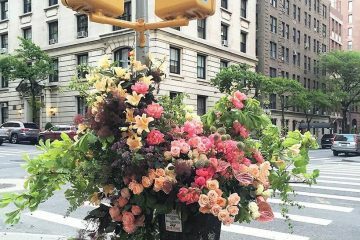 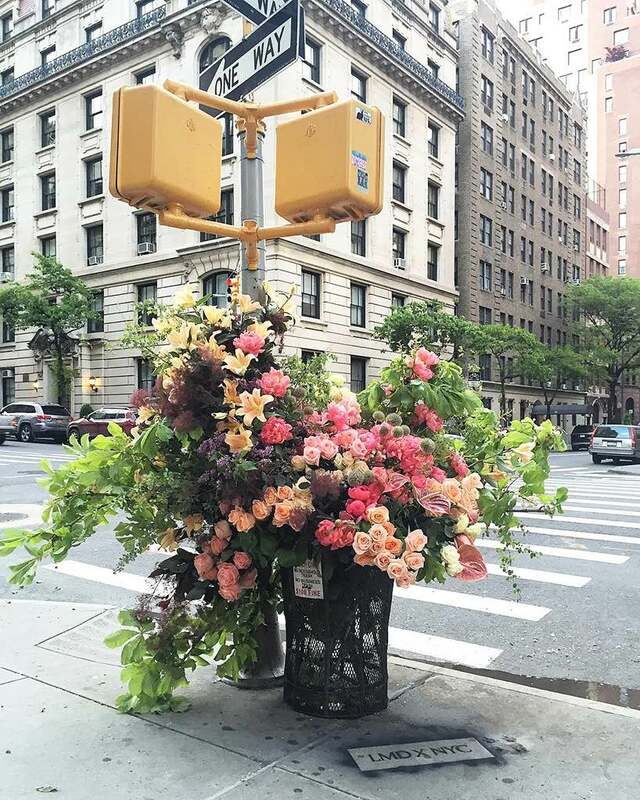 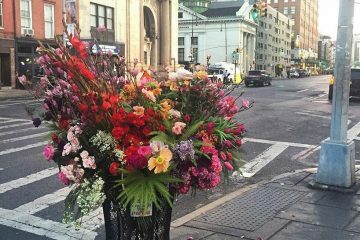 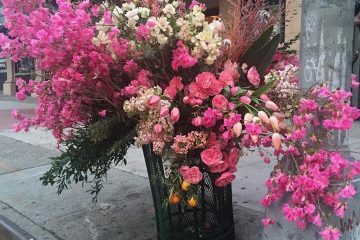 By turning public rubbish bins into giant vases filled with huge bouquets, floral designer Lewis Miller and his team are brightening up the urban jungle that is New York City. 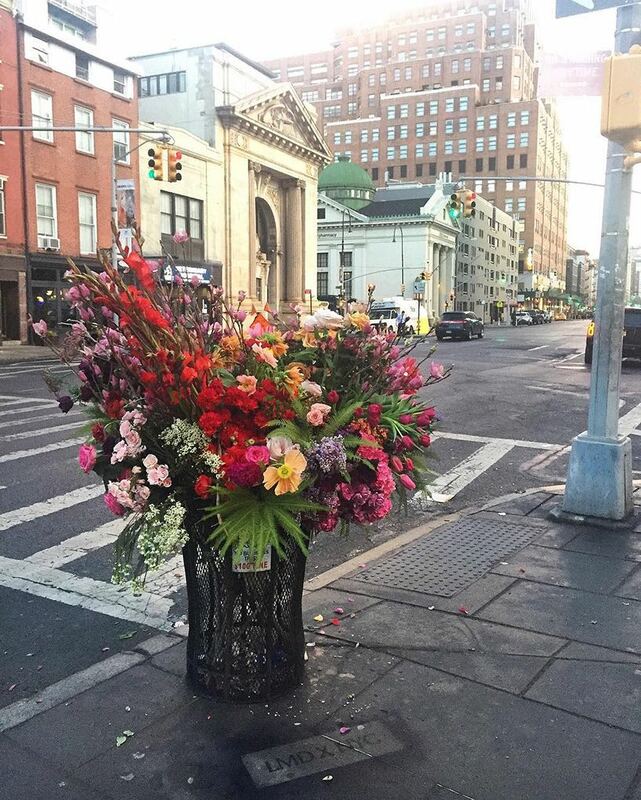 The ongoing public installation project sees Miller and his team fill empty trash cans with oversized, color-coordinated bouquets and greenery, beautifying the city’s side streets and delighting pedestrians with their unexpected magnificence. 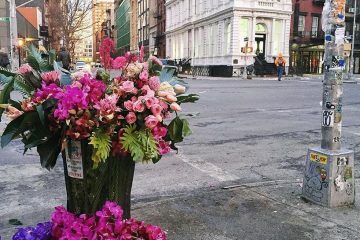 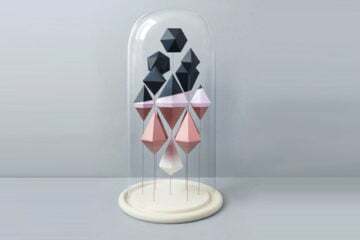 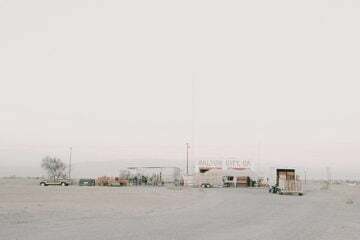 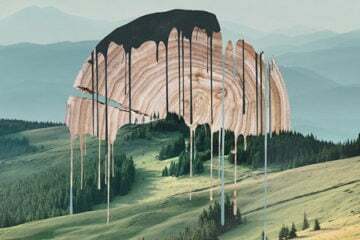 “We are storytellers through the art of floral design, transforming an arrangement into a love song and an event into an indelible experience,” explain the team.